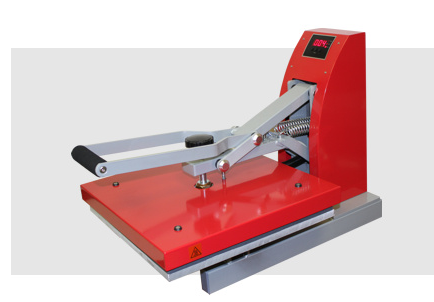 The Siser Digital Clam Heat Press is ideal for letters & numbers, left chest logos or full-front designs. 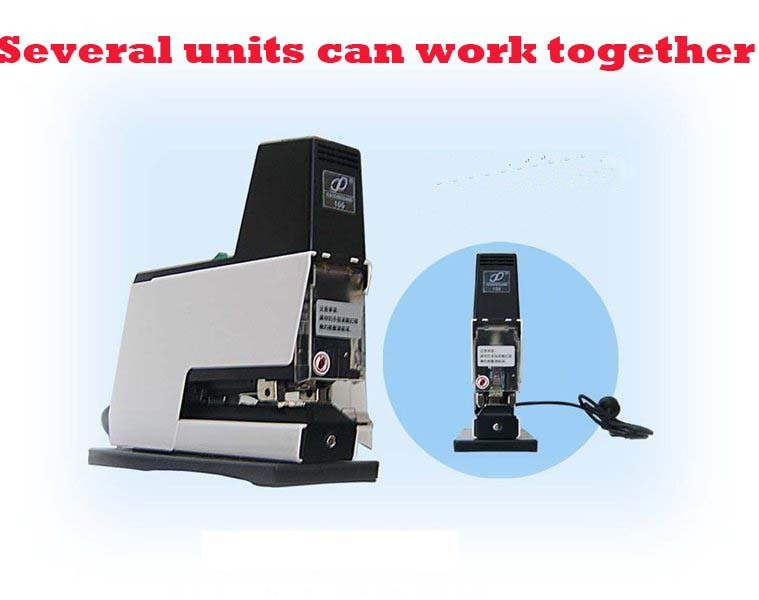 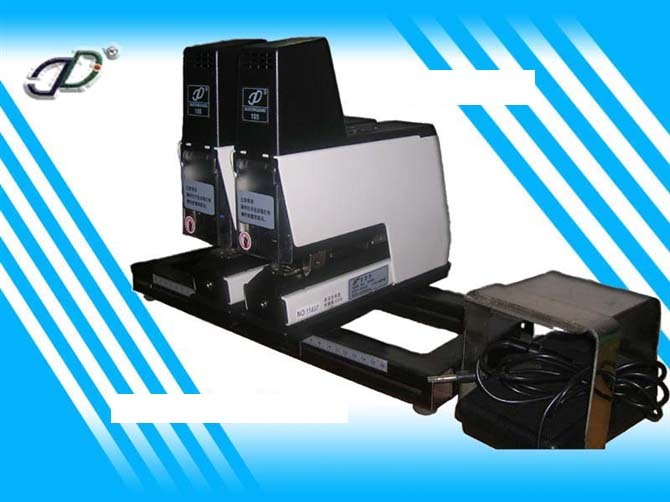 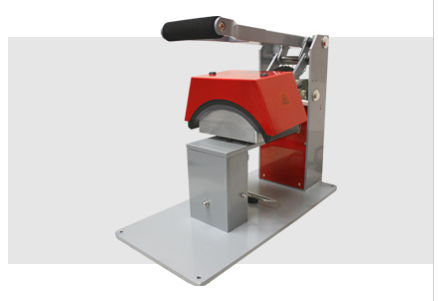 The Siser Digital Cap Heat Press is perfect for printing caps and hats, as well as applying labels in shirts, shorts and bags. 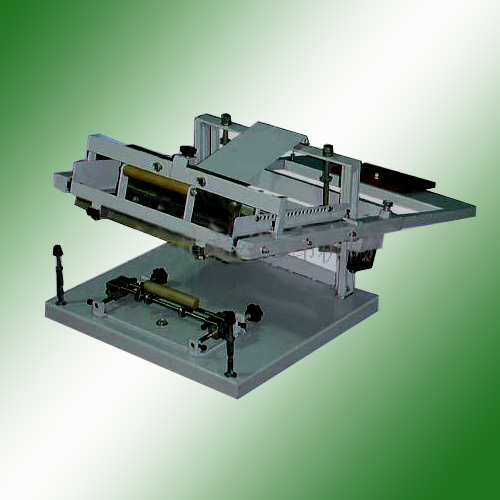 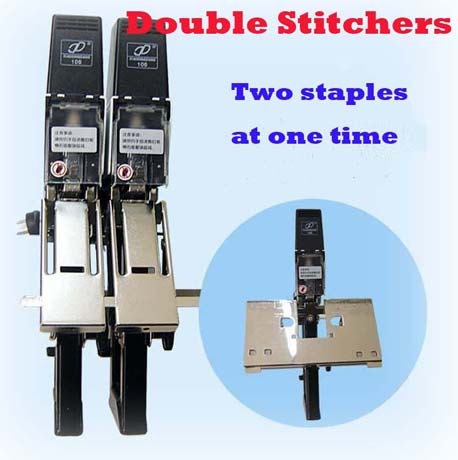 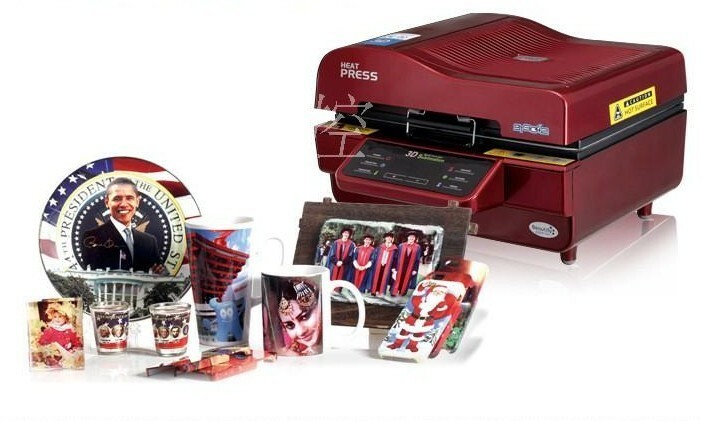 Whatever you need to print, Siser has a heat press that will help youget it done!